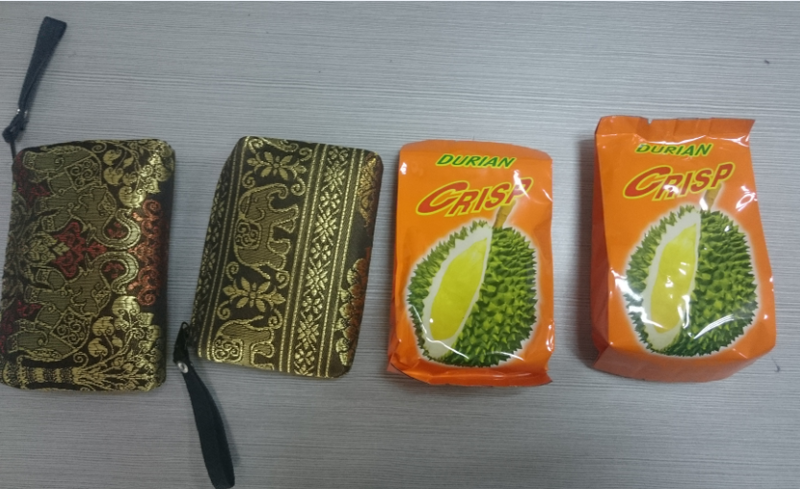 Last week, our colleague travelled to Thailand and he took some gifts to us. For example: Handmade wallets and Natural durian dry.We took photo show you. Our colleague Alex said,Thailand is worth to visit places and Thailand's landscape and food is special. By the way, you can also see the “transvestite”. If you have enough time, you can take your family to visit to Thailand. It's economical and practical. Our factory is qualified supplier of HP and Flextronics Israel for aluminum die casting and cnc machining parts ect over 6 years. If you have any need, pls contact us.